Hi. We are professional in OEM/ODM skin care product for almost 10 years. We can make you the product you need. Contact me. Let's talk more about your requirement. Guangzhou Chingo Cosmetics Co., Ltd.
Main products Cosmetics,Skin care products,Essential oil,Washing products,Toiletries. Our dead sea mask ingredients are copy as the original. 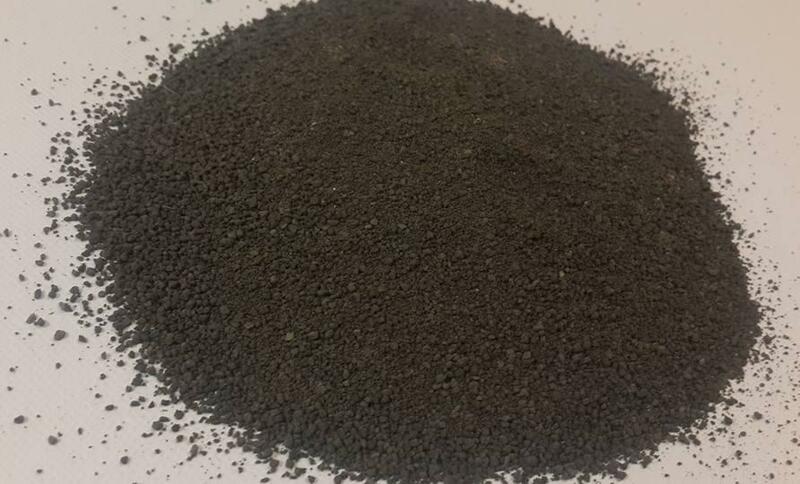 We can send you sample to check. And detailed ingredients will provide for you after sending you sample. How do you think? 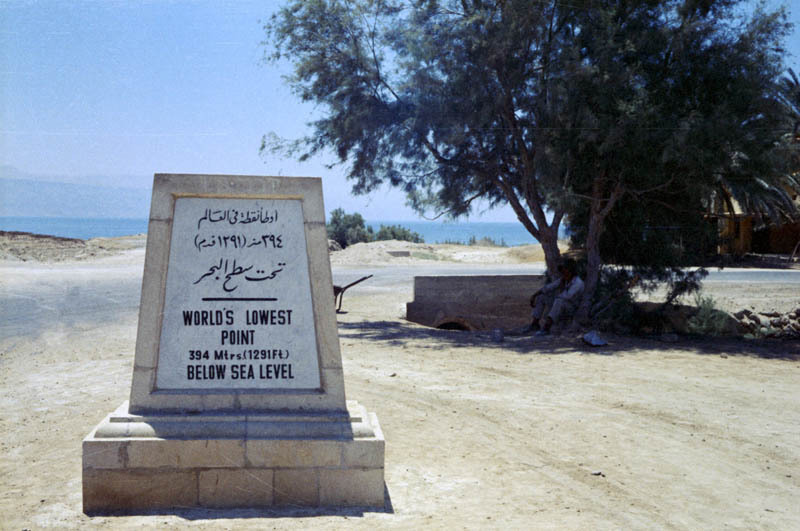 The surface and shores of the Dead Sea are 423 metres (1,388 ft) below sea level, making it Earth’s lowest elevation on land. 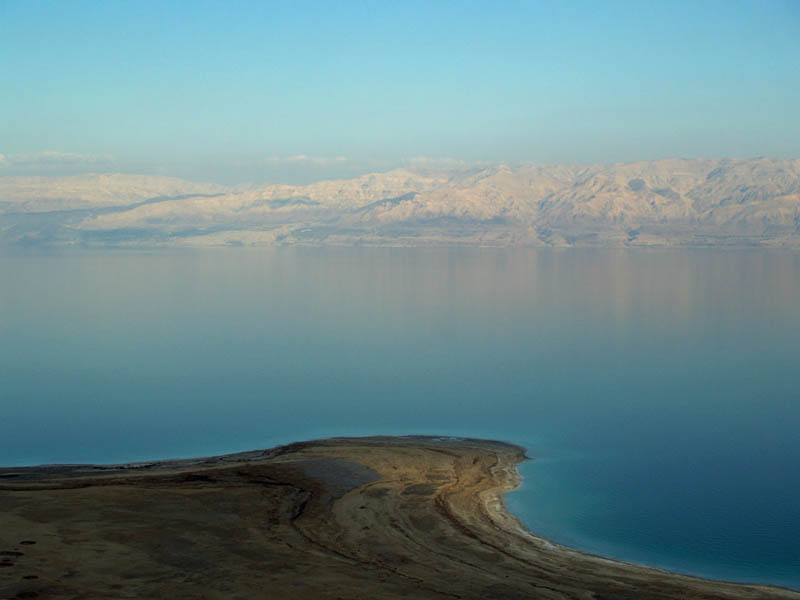 The Dead Sea is 377 m (1,237 ft) deep, making it the deepest hypersaline lake in the world. A hypersaline lake is a landlocked body of water that contains significant concentrations of sodium chloride or other mineral salts, with saline levels surpassing that of ocean water. 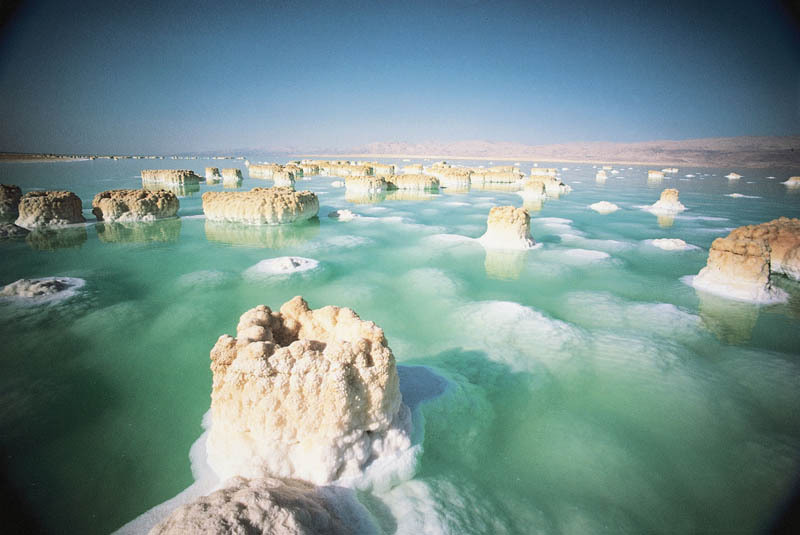 With 33.7% salinity, the Dead Sea is one of the world’s saltiest bodies of water. 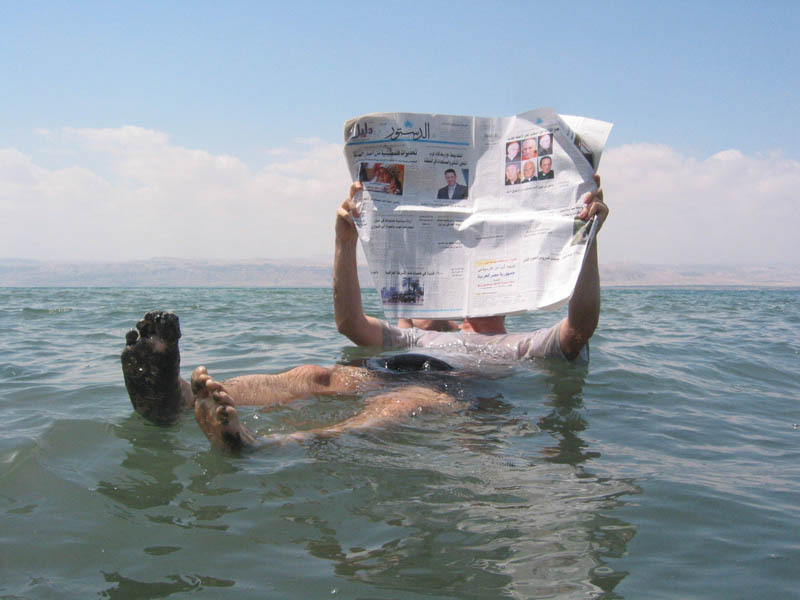 The Dead Sea’s unusually high salt concentration means that people can easily float in the Dead Sea due to natural buoyancy. 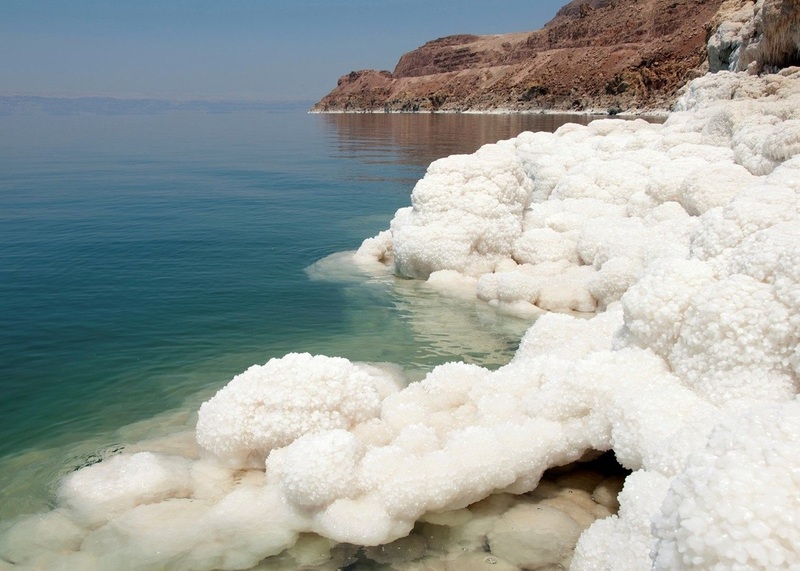 The Dead Sea is roughly 8.6 times saltier than the ocean. 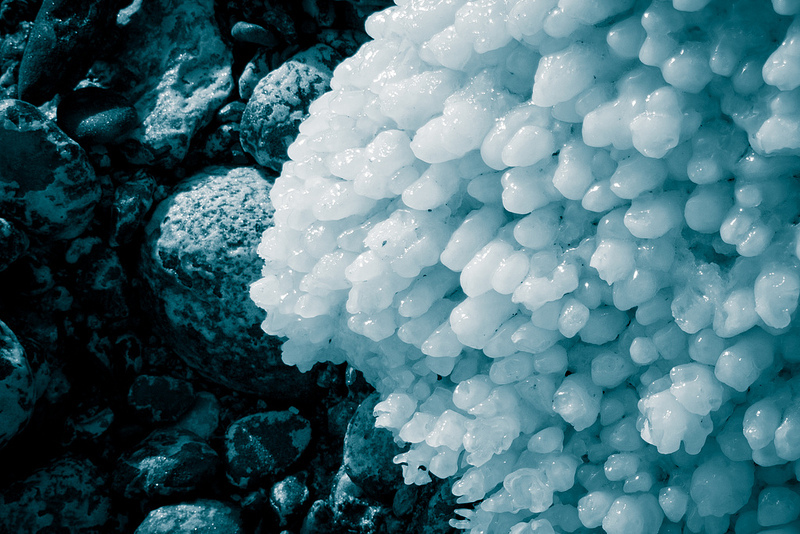 This salinity makes for a harsh environment in which animals cannot flourish (hence its name). The high salinity prevents macroscopic aquatic organisms such as fish and aquatic plants from living in it, though minuscule quantities of bacteria and microbial fungi are present. 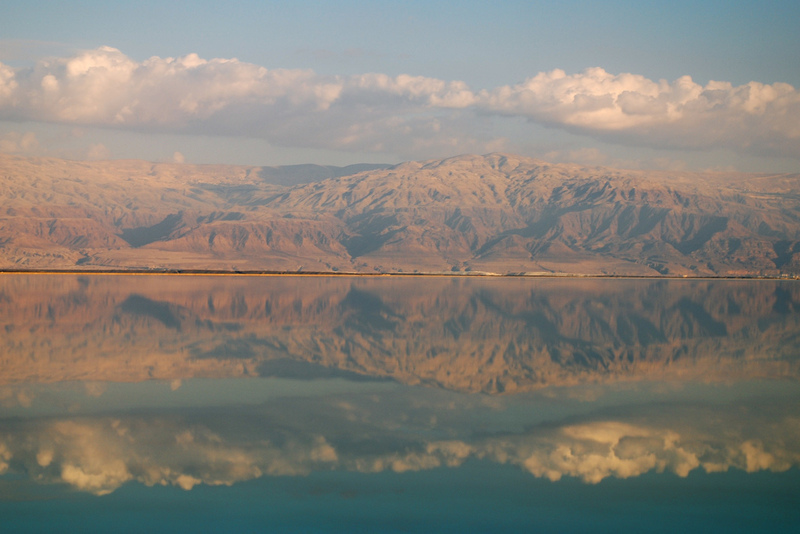 The Dead Sea is 67 kilometres (42 mi) long and 18 kilometres (11 mi) wide at its widest point. 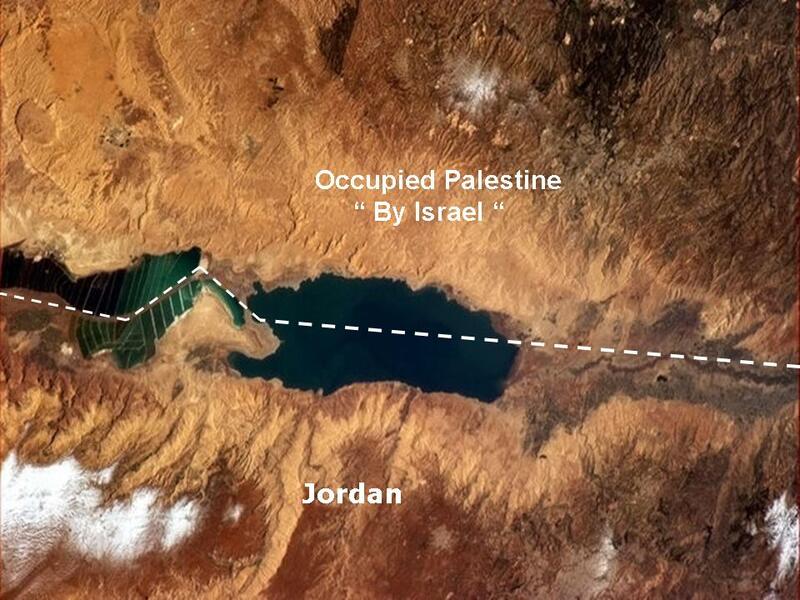 It lies in the Jordan Rift Valley and its main tributary is the Jordan River. 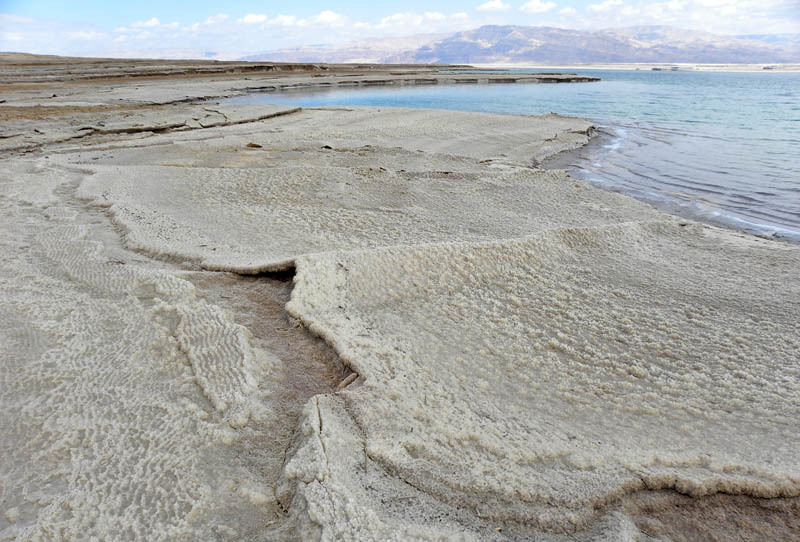 The Dead Sea area has become a major center for health research and treatment for several reasons. 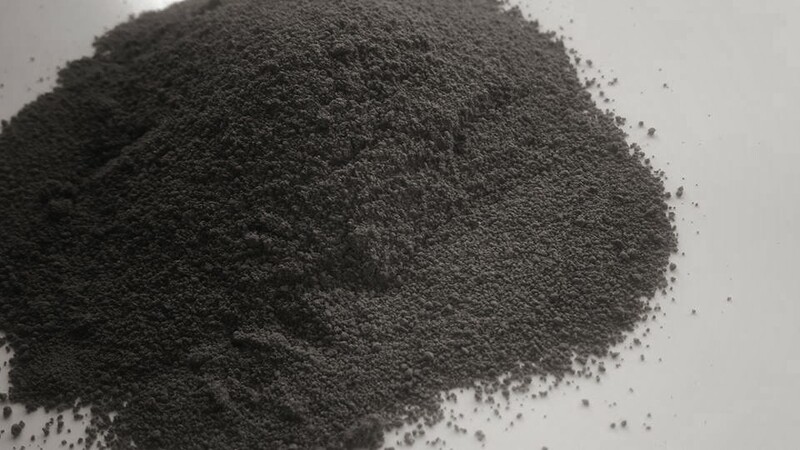 The mineral content of the water, the very low content of pollens and other allergens in the atmosphere, the reduced ultraviolet component of solar radiation, and the higher atmospheric pressure at this great depth each have specific health effects. 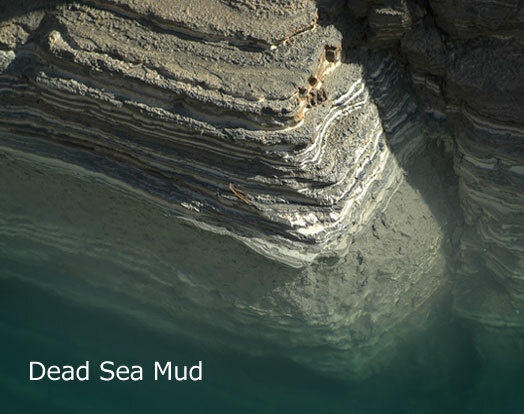 The 100% Organic Dead Sea Mud Has Its Own Preservative “ Dead Sea Brine ( Water ) “ Therefore There Is No Need To Add Any Kind Of Natural Or Chemical Preservative On The Organic Original Mud Mask , Removing Water from Mud will damage the consistency of Dead Sea Mud and will harden and cant spread on Body nor Face . 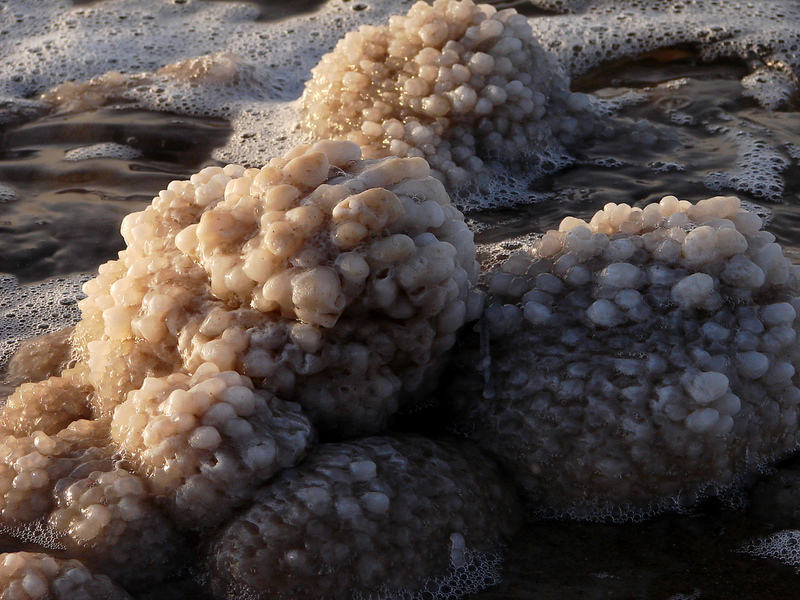 The water in the Dead Sea Mud is rich in numerous minerals, including super high levels of bromide, sulphate, potassium, magnesium and calcium, Dead Sea Mud Can Provide Relief For Numerous Skin Disorders psoriasis, acne and eczema .And when dead sea mud dries out, it draws out toxins making your Face & Body feel lovely and refreshed. When Drying Mud it Also Dry the Brine within the Dead Sea Mud , which in this case the Powder Mud Will Lose most of the Minerals within . When applying, you may feel a tingling sensation to a mild burning sensation. You can keep the face mask on for 5 to 10 minutes. Base this on how it's feeling on your skin. However if you notice no tingling to slight tingling, you may keep it on up to 15 – 20 minutes. 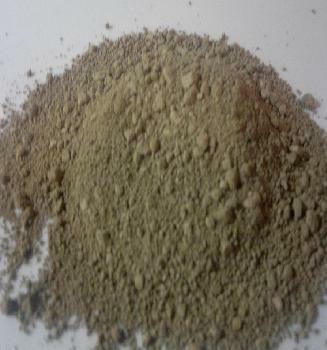 On the Other hand , if you feel burning (this is normal for some people with very sensitive skin) you Stop using the Mud and Look for Purified Facial Aloe Vera or The Best Mud With Anti Irritation Agent for sensitive Irritated skin however some people have extreme sensitive Irritated skin its better avoiding the use of mud mask.